ESS Tattoo Stuff, Color Coded LDPE Plastic Wash BottleESS Tattoo Stuff Color Coded LDPE Plastic Wash Bottle, Item # 506785-0500, Use these convienent color coded wash bottles to help keep your solutions and solvents organized and easily identifiable. 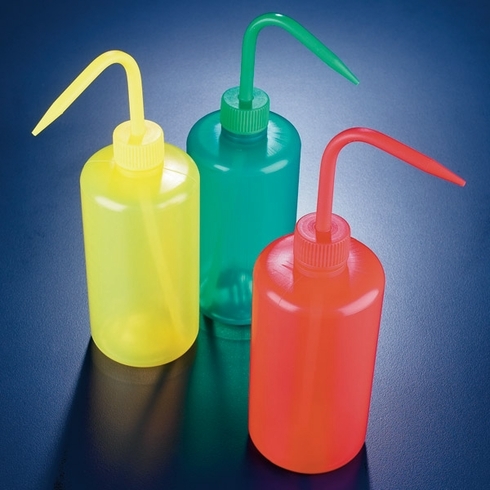 ESS Tattoo Stuff Color Coded LDPE Plastic Wash Bottle, Item # 506785-0500, These traditional style 500 ml plastic wash bottles are made of LDPE plastic and are available in Red, Green, Yellow, and Blue. 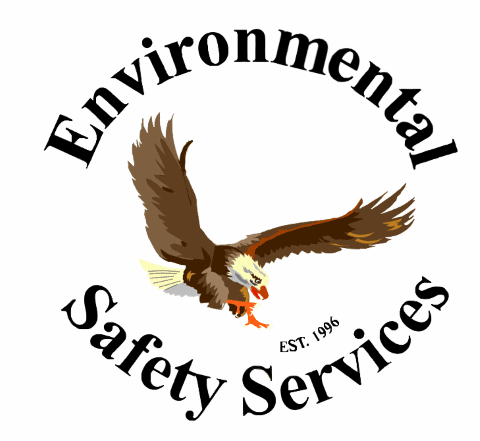 Wash bottles are supplied with matting closures and come capped in shrink wrapped packages of five. Use these convienent color coded wash bottles to help keep your solutions and solvents organized and easily identifiable. Maximum tempature of LDPE is 80c.